Home Beauty Are boxer braids the newest hair trend? 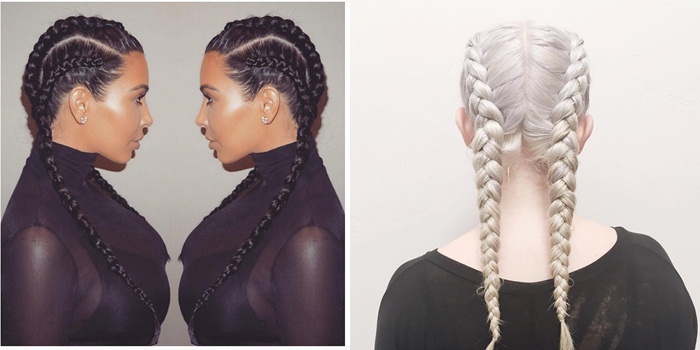 Are boxer braids the newest hair trend? The short answer here is yes…they are! 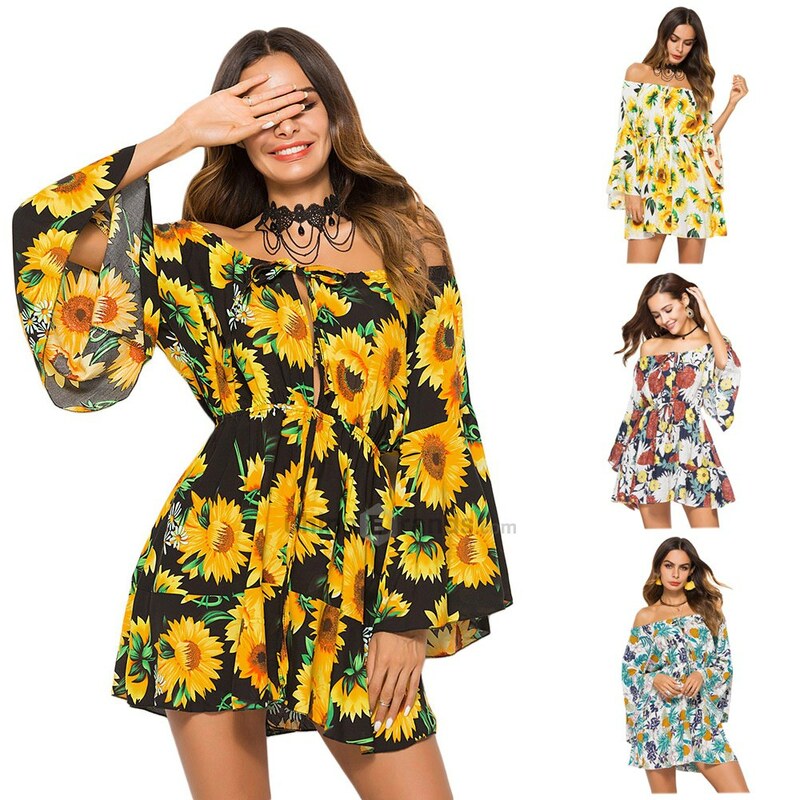 They became really popular after celebrities like Kim Kardashian and her sisters wore them, and as the name suggests they’re inspired by female boxers. Instagram loves them, and we saw them all-over the internet on this season’s Fashion Weeks, both on models and bloggers. But what exactly are boxer braids? 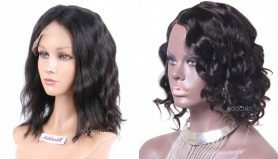 Many people seem to confuse them with French braids of cornrows but the right answer is double Dutch braids. They can be worn from day-to-night, from work, to the gym, or to a night-out for drinks with friends. 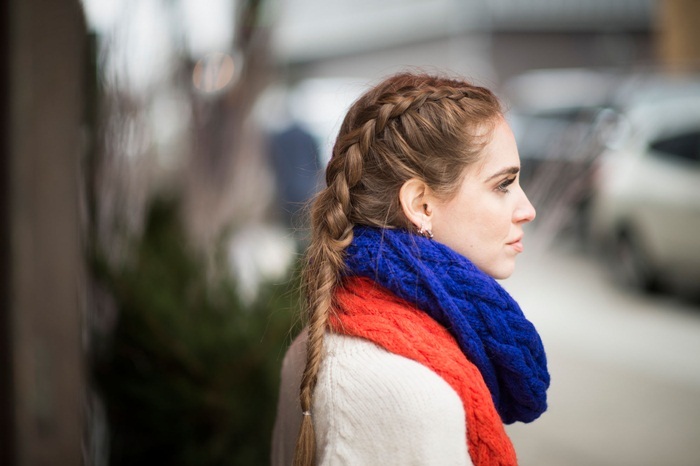 If you’re one of the lucky ones who know how to Dutch braid, we’re jealous. The rest of us will have to keep practicing or simply ask our hairdresser to do it for us. 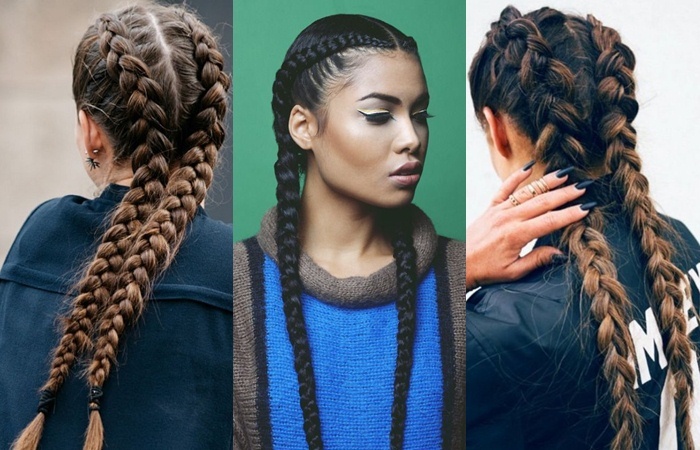 Are you going to be sporting boxer braids this spring/summer season? Let us know by leaving a comment below.